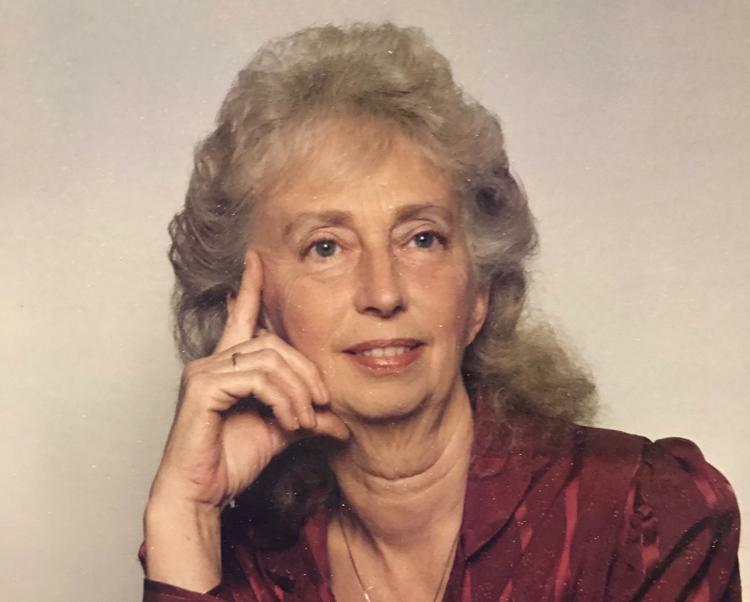 Brenda Kathleen East, 81, of Victor, Montana returned to her heavenly home on January 22, 2019. She struggled in her last years with dementia and passed away peacefully while living at the Beehive Home in Hamilton. On June 18, 1937, Brenda was born at the home of her Aunt Lucy and Uncle Frank, on Stanham Road in Dartford, England to Charles Ernest East and Kathleen Edith East formerly Wilkinson. Her father was a radio engineer, and her mother worked at a dressmaking firm in London. Brenda lived in Wilmington, a village on the outskirts of Dartford, England, with her parents from the age of two to seventeen-years-old. She had one brother, Graham and a sister, Diane Margaret. Brenda attended Wilmington Primary School 1942-43, Oakfield Lane Primary School 1943-48, Dartford West Secondary School for Girls 1948-52, Gravesend Art School 1952 and Bexley Heath Commercial College for Girls 1952-53. She worked as a telephonist (switchboard operator) in London. On March 12, 1955, she married U.S. Army Private, Ronald Grant Bierer in Wilmington. After the birth of their first son, Grant, they boarded a ship to Florida in January of 1956. The young family resided in Orange Springs, Florida, although Brenda returned to England for the birth of her daughter, Carolyn. Over the next few years Ronda, Heber Jay, Janet, and David were born in Florida. Brenda was baptized a member of the Church of Jesus Christ of Latter-day Saints, on Feb 25, 1967, in an icy lake in Palatka, Florida. 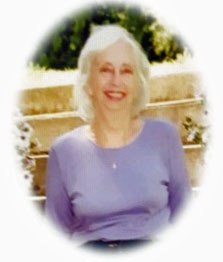 Brenda moved with her family to New Zealand in 1972, and then returned briefly to Florida. In 1973, Brenda worked in the family store and helped on the ranch raising sheep and cattle in Oregon. Brenda moved to Montana in 1977, first living in Noxon, and settled in the Bitterroot Valley in 1979. She married Leo Joron on September 28, 1991, in Darby, Montana. Together they welcomed many grandchildren, some of which she tended for many years. She is survived by her brother Graham (Pauline), her children Grant (Patricia, Holli) of Pinesdale, Montana, Carolyn Webber (Grant) of Payson, Utah, Ronda Atwell (Mike) of Peoria, Arizona, Janet Bierer of Hamilton, and David (Rachel) of Victor, 50 grandchildren, and 53 great-grandchildren. Funeral Services will be held Saturday, January 26, 2019, at 11 a.m. at the Church of Jesus Christ of Latter-Day Saints, 401 N. 8th St., Hamilton, MT 59840. Burial will be at Ted Weidow Cemetery in Pinesdale. In lieu of flowers, donations to Emma’s House or the charity of your choice, in Brenda’s name would be appropriate.